Radical in design, the new Jaguar F-PACE combines timeless sophistication and high-quality British craftsmanship for the ultimate SUV. 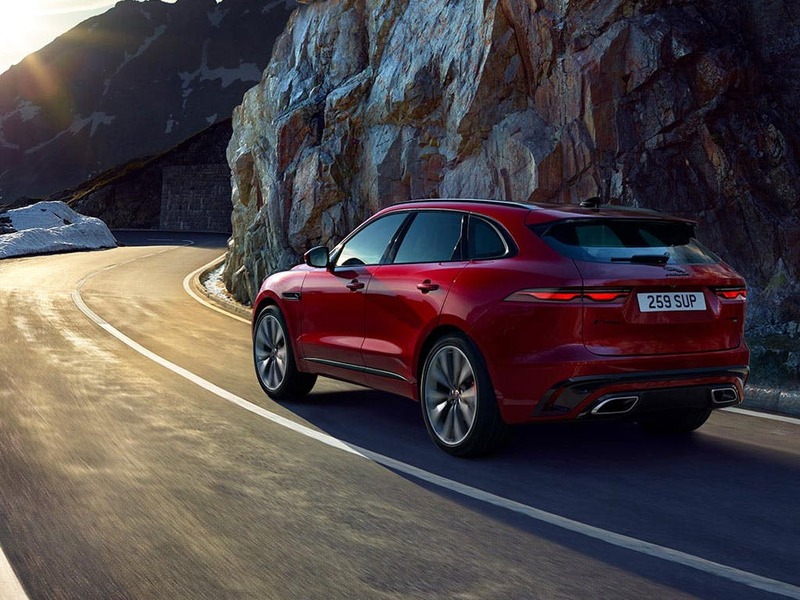 Excellent efficiency and the exhilarating driving experience of a lifetime combine to create the outstanding F-PACE SUV that will change the way you drive. Performance is everything and with a combined fuel consumption of up to 59.2mpg, the new F-PACE holds nothing back. 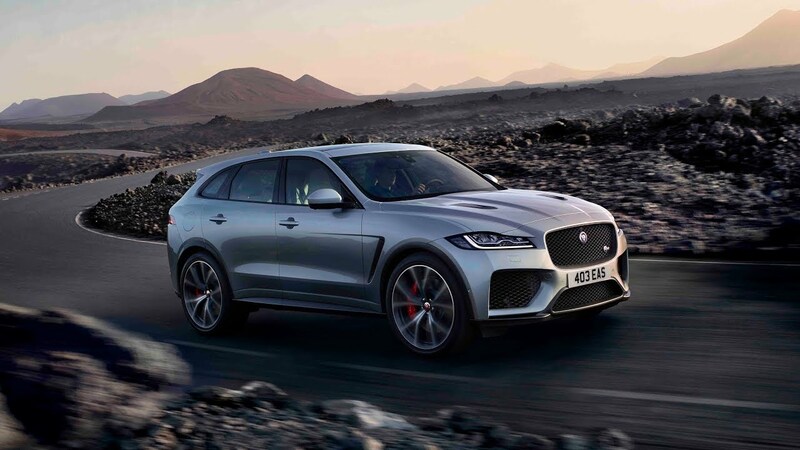 Visit your local Beadles Jaguar dealership in Essex, Kent & Hertfordshire to test drive the new Jaguar F-PACE. Discover all the latest Jaguar F-PACE offers currently available. Every detail matters, view the Jaguar F-PACE technical specification. Download the latest F-PACE brochure. 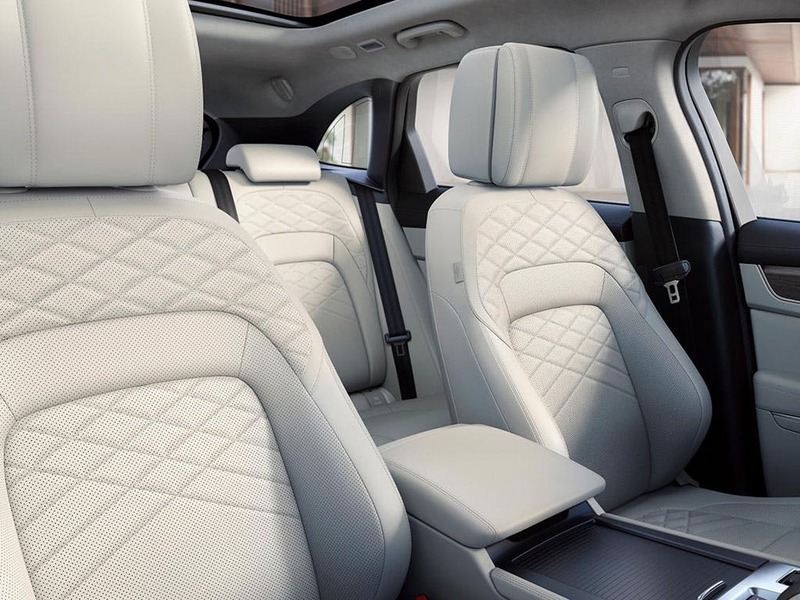 The new Jaguar F-PACE features only the best quality materials inside, from luxurious leather finishes to sophisticated chrome inlays. Inside the cabin, you can experience the finest of British craftsmanship that perfectly combines Jaguar’s reputation for sporting luxury. Personalise the F-PACE’s interior exactly the way you like, so you can enjoy an exquisite design every time you’re on the road. Interior mood lighting sets the scene for a relaxing atmosphere, allowing you to relish the ultimate comfort that comes with the new Jaguar F-PACE. 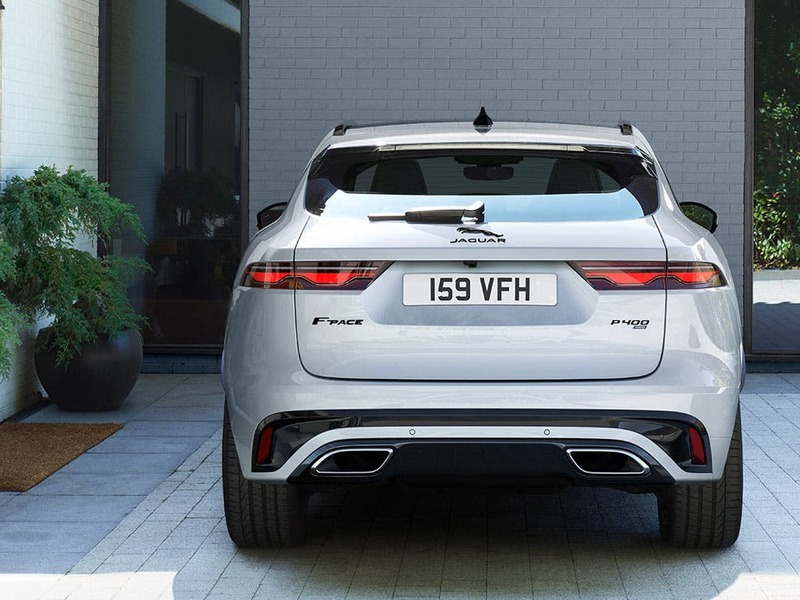 An intelligent spacious design combined with a strong sporting presence, the new Jaguar F-PACE is hard to beat. 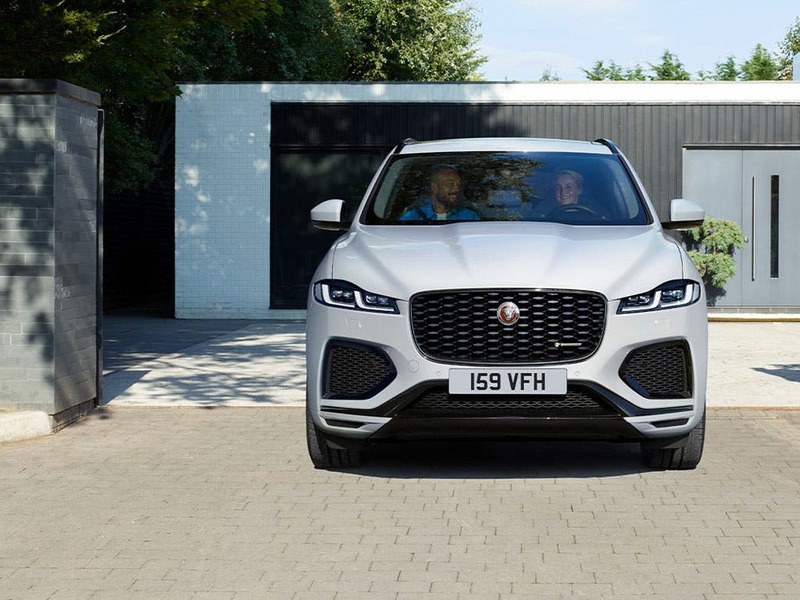 Comfortably seating five passengers, the F-PACE’s generous dimensions provide plenty of room for all your passengers, no matter how tall they are. 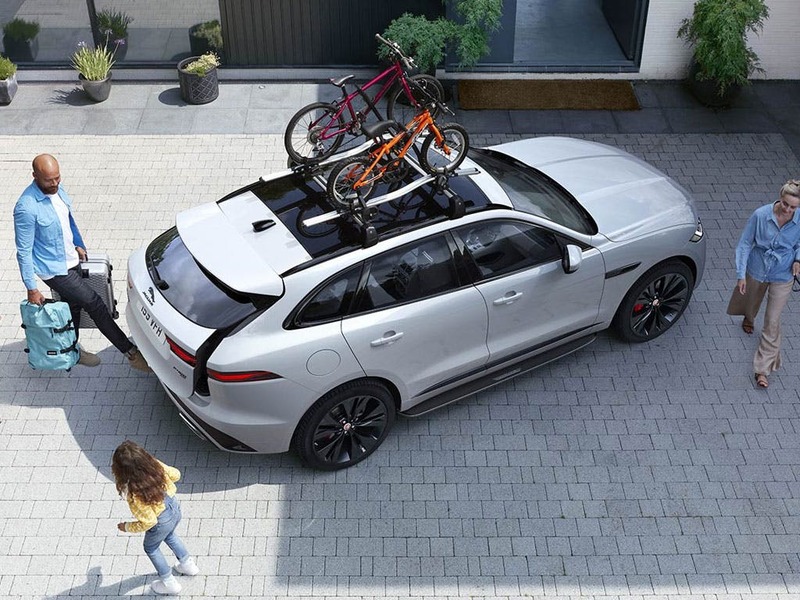 The Jaguar F-PACE exceeds itself when it comes to storage, offering an impressive 650 litres of luggage space in the boot. Rear 40:20:40 split-folding seats provide the opportunity to gain even more space, expanding the boot space to an incredible 2,740 litres. 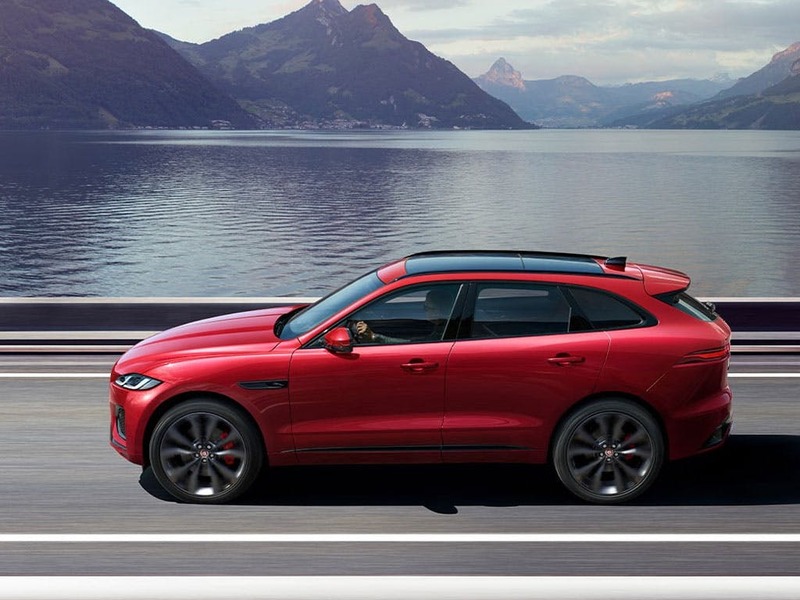 Go further with the new Jaguar F-PACE. 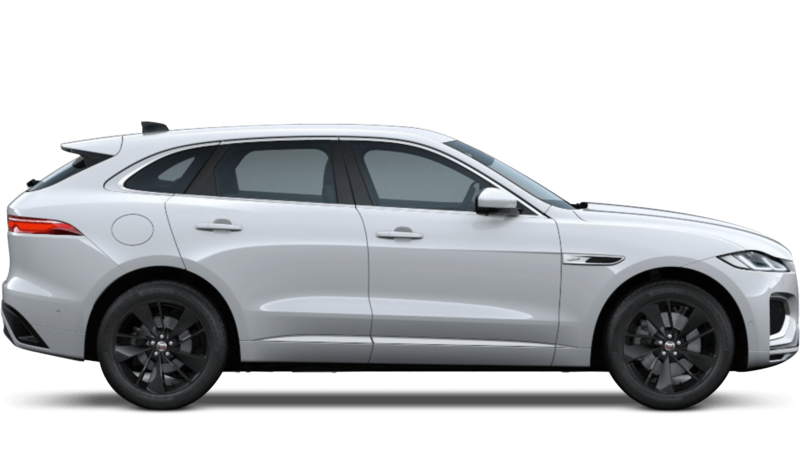 Boasting an impressive range of engines, the new Jaguar F-PACE delivers an exciting drive thanks to its powerful performance and efficiency. 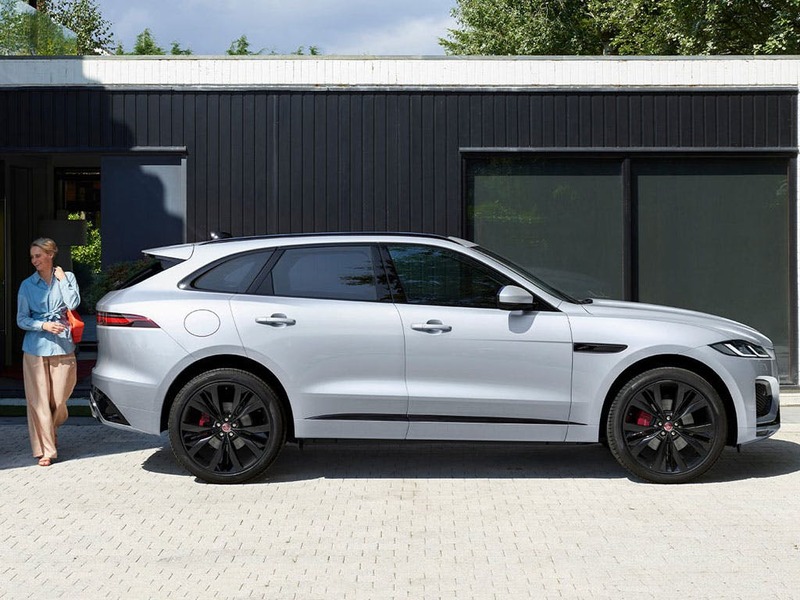 Brought to life using Jaguar’s Lightweight Aluminium Architecture, the F-PACE provides outstanding protection, whilst remaining one of the lightest cars in its class. With the option of the 178bhp 2.0-litre Ingenium diesel engine, the 296bhp 3.0-litre V6 diesel engine and the beastly 375bhp supercharged petrol engine that can be found in the F-TYPE, you can tailor your ride just the way you like it. Packed full of innovative technology, the new Jaguar F-PACE is in a league all of its own. 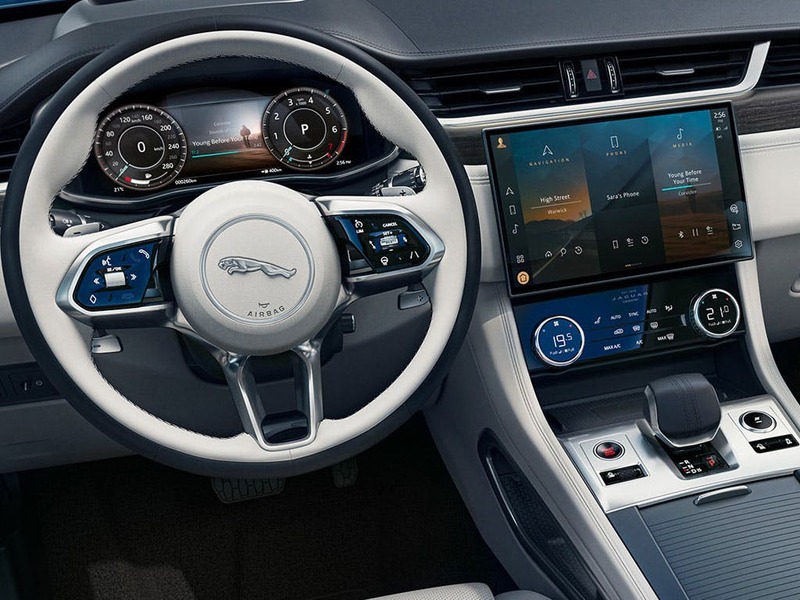 Designed by Jaguar, you can enjoy the InControl Touch Pro is one of the world’s most technologically advanced infotainment systems. The virtual 12.3-inch HD instrument cluster with four visual scheme and full-screen 3D navigation display allows you to stay connected with the world, no matter where your journey takes you. Leave your keys securely locked inside the F-PACE thanks to the wearable and waterproof Activity Key technology, so you don’t have to remember where you put the keys. Experience the new Jaguar F-PACE for yourself by booking a test drive at your local Jaguar dealership. If you’re looking for more information about or want to discuss the best purchasing options available for you, visit your local showroom or call us to speak to a friendly member of the Beadles Jaguar team who will be on hand to help answer your enquiries. of customers that bought an Jaguar F-Pace would recommend to their friends and family. My experience at Beadles Jaguar Watford was positive because of the great service i received and the way my application was handled. I was happy with the service at Beadles Jaguar Watford because - excellent friendly and professional service. Fantastic all round! 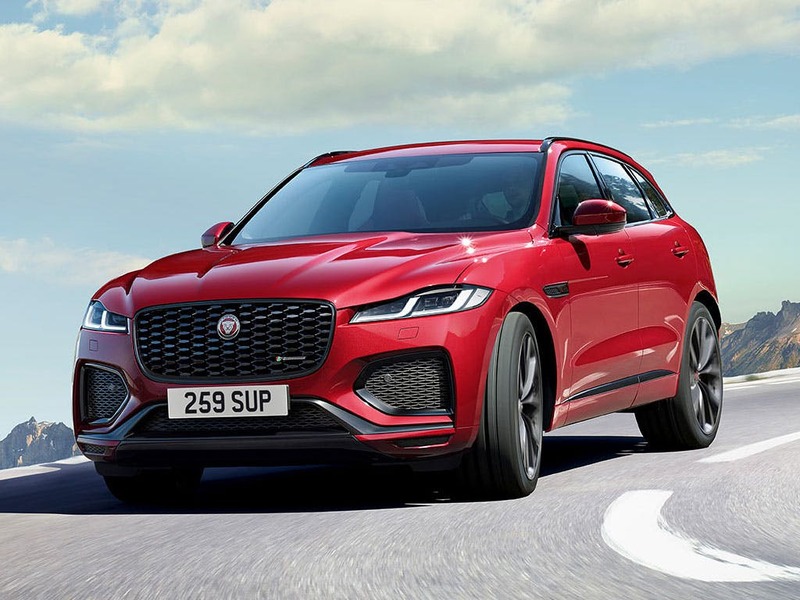 I'd recommend Beadles Jaguar Watford to anyone because their staff a friendly, professional and knowledgeable and their choice vehicles is excellent and competitively priced. I'd recommend Beadles Jaguar Watford to anyone mainly for the sales rep that gave us the service. He made us feel very welcomed and safe in buying the car. He made sure we understood everything we needed to know and didn't hesitate in asking the many questions we had for him. His name is Ben Final and he was excellent at his job really sold the car well to us. The site was very clean and presentable, we were very satisfied with the service provided by Ben and for the first time we are extremely happy with the purchase that is one week into the buy as this is not the case with other companies. Beadles Jaguar Watford were great because their salesperson was helpful, thorough, professional and friendly and we found the vehicle pricing competitive compared to elsewhere. I was happy with the service at Beadles Jaguar Sidcup because the customer service relationship and going the extra distance to help with any problems /queries I had. Both Richard the sales manager and Mark the person that sold me the car where an absolute pleasure to deal with. I wouldn't hesitate to recommend beadles Jaguar. The staff at Spire Watford Jaguar were good because they knew the product, polite staff, fofilled my expectations.